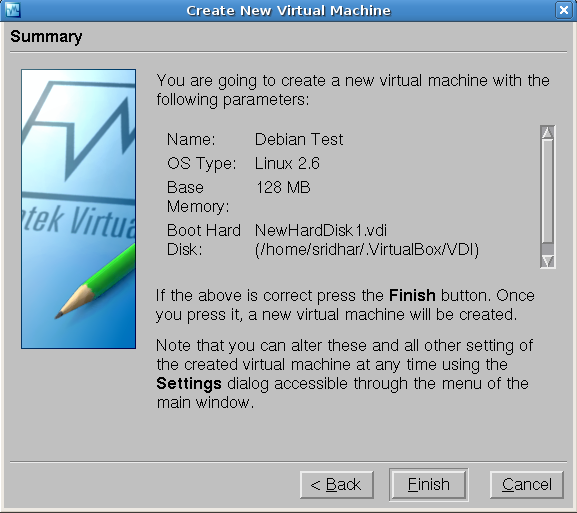 If you want to install Virtualbox in Debian Etch you need to download the latest .deb package from here. Package libqt3-mt is not installed. I run depmod -ae. It appears that this did not take as the module does not show up upon reboot. Creating group ‘vboxusers’. VM users must be member of that group! 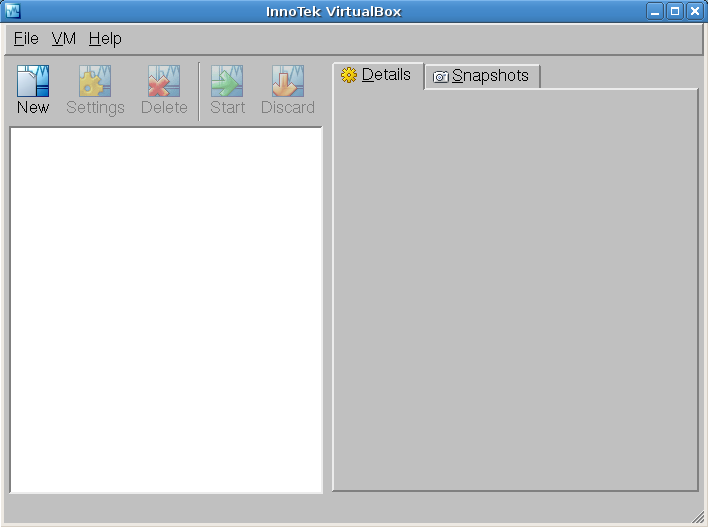 invoke-rc.d: initscript virtualbox, action “start” failed. Edit /etc/init.d/virtualbox and change line 129 from ‘exit 1? to ‘exit 0? Edit /var/lib/dpkg/info/virtualbox.postinst and change line 39 from ‘exit 1? to ‘exit 0? This is more of a question. Can any Linux variant be installed and accessed from windows while windows is running without creating a unix partition and installing some variant of it. It might be a simulator or something like that. The reason why I ask is I thought this was it and a friend mentioned something like that some years back which he claimed he was using. Any help and links to pages on learning shellscripts would be appreciated. 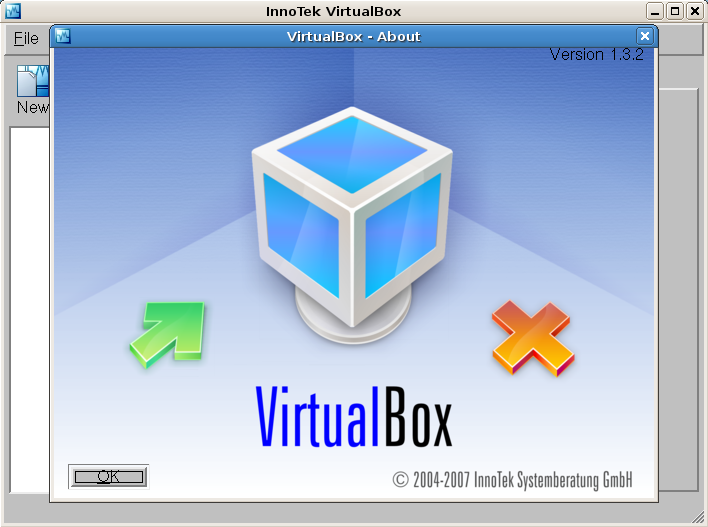 Buenas, sabe alguien como habilitar el virtualbox para que lo puedan usar los usuarios? Sound is gone now. I did every thing possible to recover sound without any success. Hi again! I am back to tell you that Virtualbox had just remove every host user from the audio group so I won’t have to print my crown for today ! By the way… it removed every user from every group ! One small issue I ran into with my suggested updates . this could of been an error on my end but just thought id put this out there. 8) thanks again. 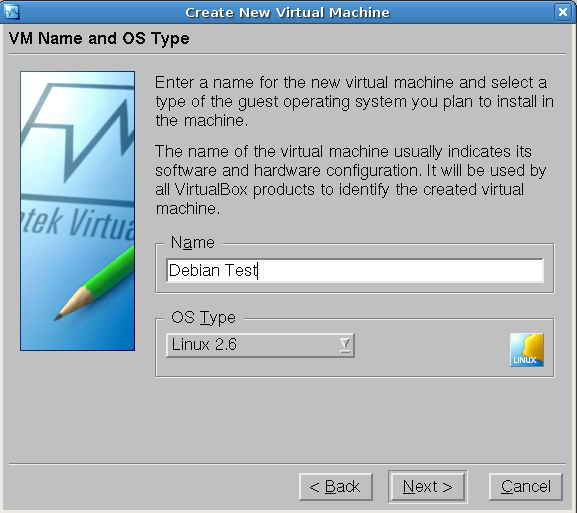 Do You know where can I download ready debian virtual machine for vmware ? il secondo è che sto installando il virtualbox su un server senza lettore cd 🙁 quindi come faccio a fagli leggere la iso??? How do you ensure no network conflict bwteen host and VM?